There’s something almost magical about the Smoky Mountains rising majestically above towns in East Tennessee. They can make you feel safe when looking out your window, as they appear to stand guard over the land you love, or they can make you feel exhilarated when you climb to the very top and survey the same land that was once an unexplored frontier. The stories that are told about these natural landmarks can be titillating, frightening, or simply sad, as so much life has been lived in their shadows for centuries. 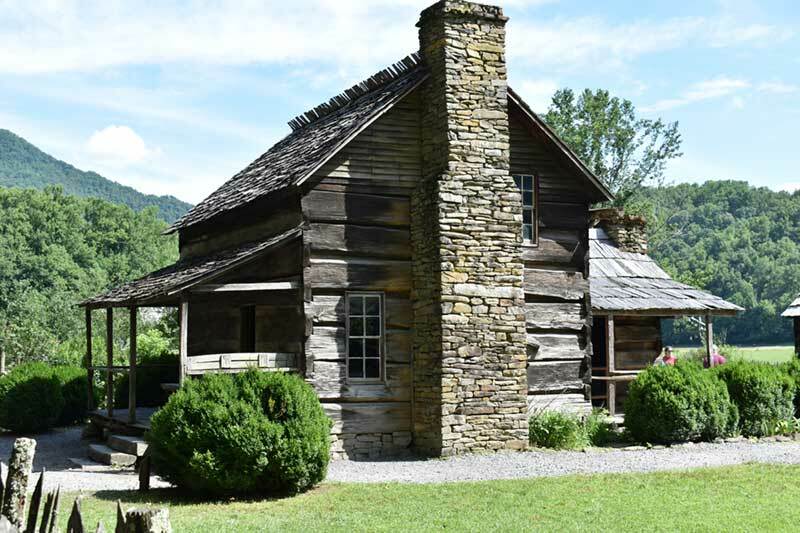 Stories about history, heritage, and life living in this rugged yet beautiful area of the Great Smoky Mountains. 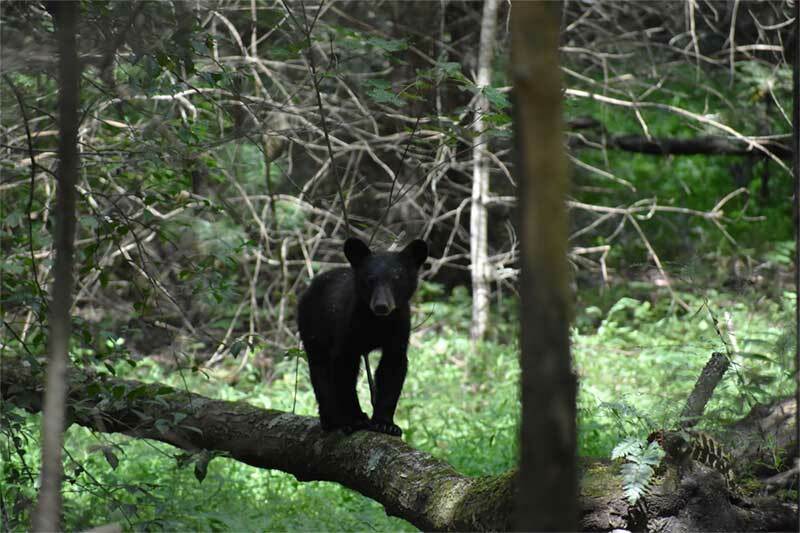 When it’s time for a more in-depth exploration of the tranquil wildness, Tennessee Mountain Tours is the company that can help you experience their grandeur up close and personal. 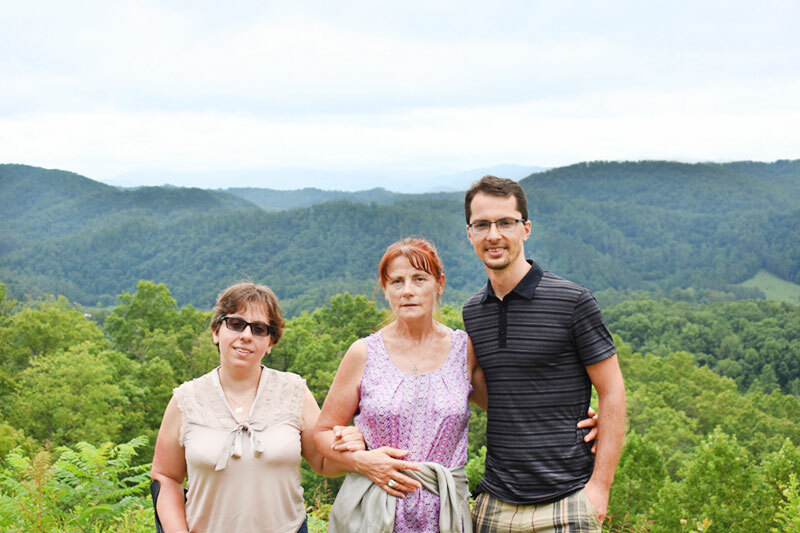 Offering guided walking tours and narrated bus tours through the Great Smoky Mountains, their guides are knowledgeable, personable, and know how to tell a good story, allowing their guests to have the adventure of a lifetime. You could go see the sites on your own, fighting traffic and unfamiliar roads. You might find some of the more popular areas and get to see them. You will save money by doing a self-guided tour of the region. 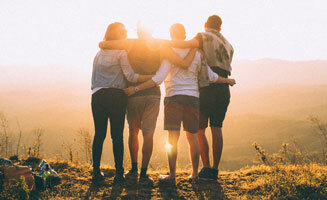 On the other hand, joining a tour will allow you to relax and enjoy the journey confident that you will get to not only see the sights but have a real in depth understanding of them. When you are on a fully narrated tour you get to do more than just see the mountains, you get to experience them like never before. Ask questions and get answers from a true local who can do more than just show you the sights. 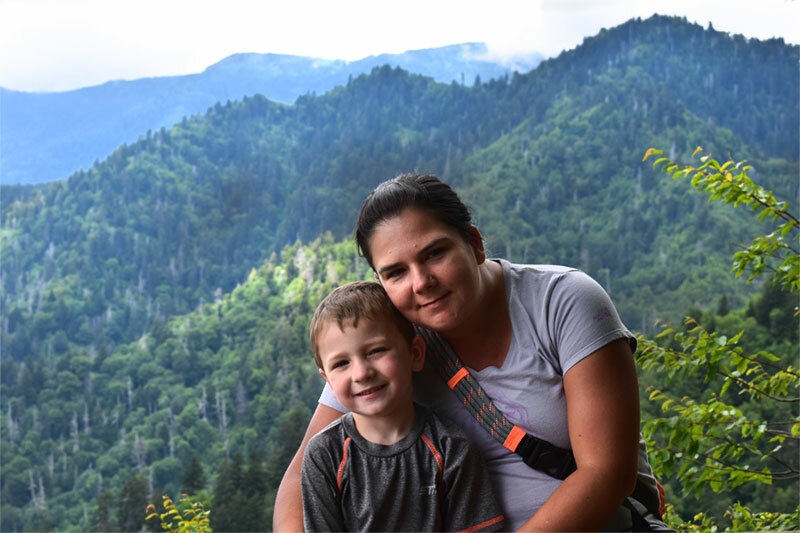 The history and beauty of the Great Smoky Mountains, combined with the knowledge and personality of the guides, creates adventures you won’t soon forget. 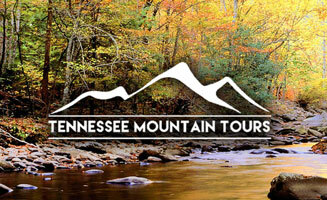 Tennessee Mountain Tours may be a relatively new company, but the secret of their success lies in giving guests what they want! 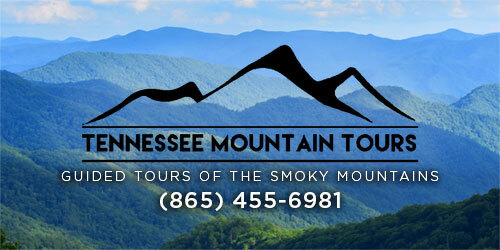 The stories told by the guides of Tennessee Mountain Tours are those not often found in books. They are stories that have been passed down from father to son and mother to daughter over the generations. They are sometimes personal stories told about life growing up in the mountains of East Tennessee. The art of storytelling has almost died out thanks to TV, internet and mass media, but in the Smoky Mountains we keep the tradition alive with some of the best story tellers in the country. 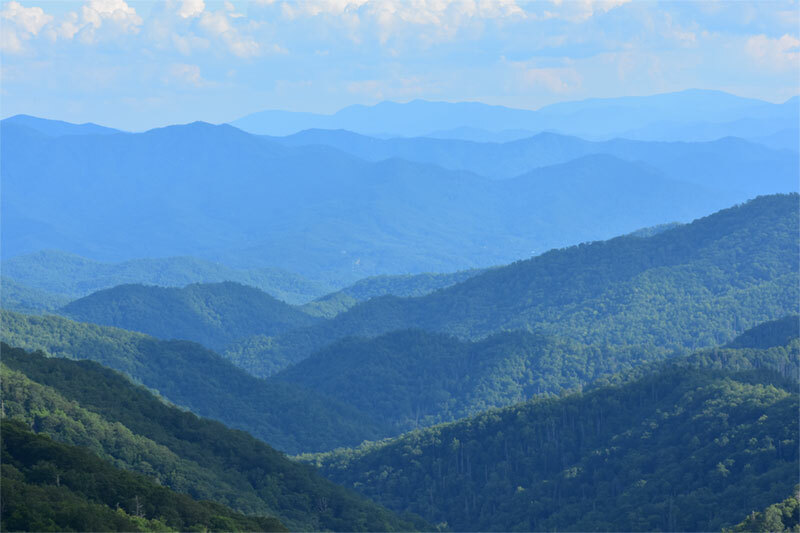 Current offerings include the Sights of the Smokies, an 8-hour tour visiting many amazing locations for all types of guests. This tour visits at least 2 shopping locations, 2 photographic locations, 2 historical locations, and local spots of interest. 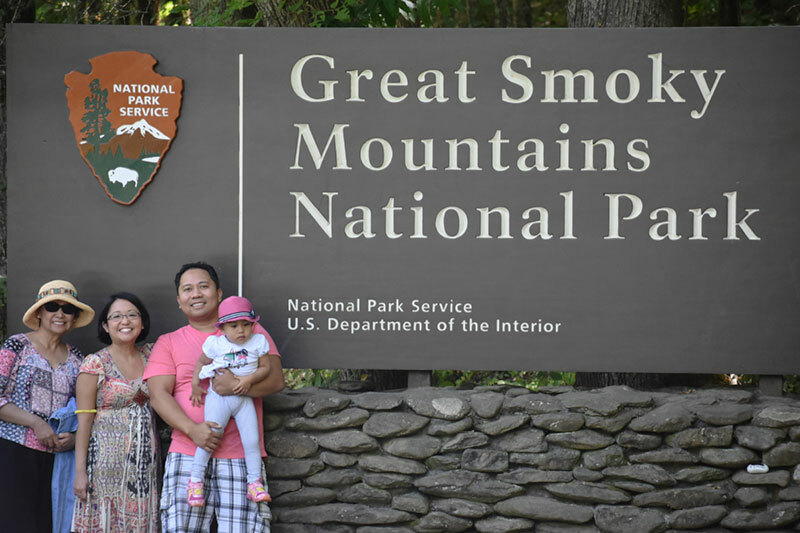 The Sights of the Smokies has something for everyone. 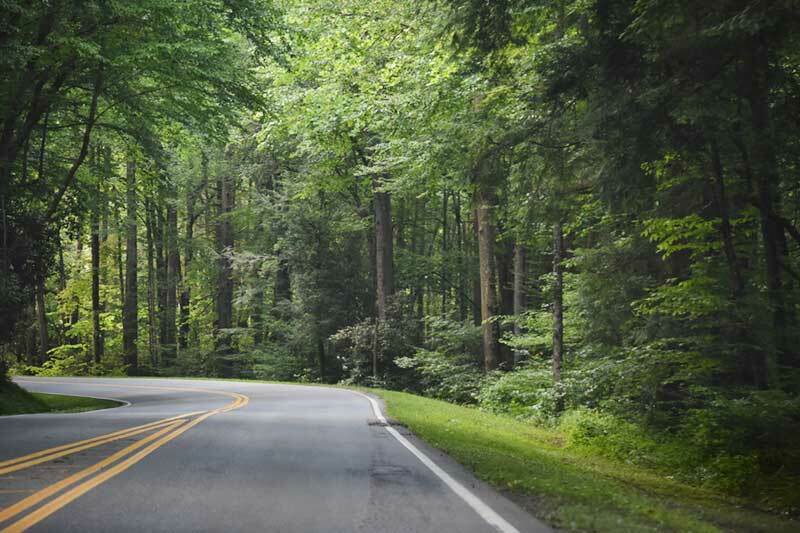 The Roundabout Gatlinburg tour is a great introduction to the city of Gatlinburg. 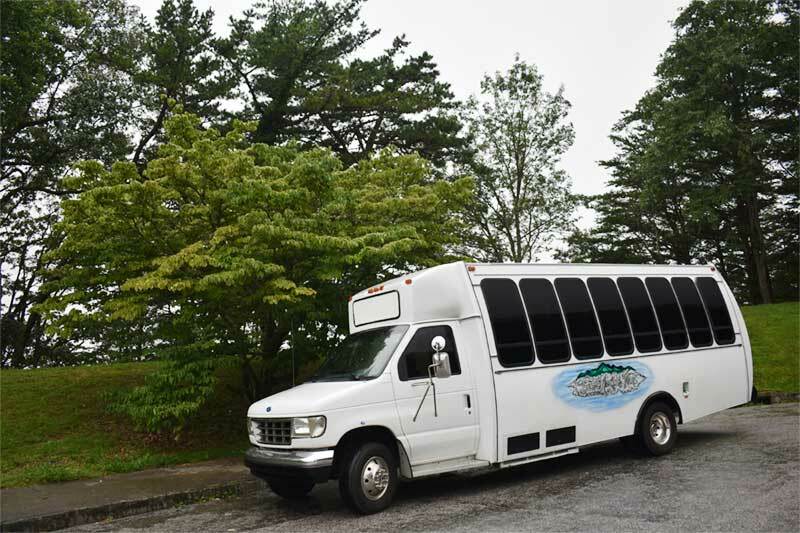 This 2+ hour tour gives you a great guided bus tour of the gateway to the Smokies full of stories, history, heritage, and interesting facts. Also on offer are the Cade’s Cove tour, Over the Top, Ghost Walk, and more. Some tours are seasonal such as Trees of Many Colors. 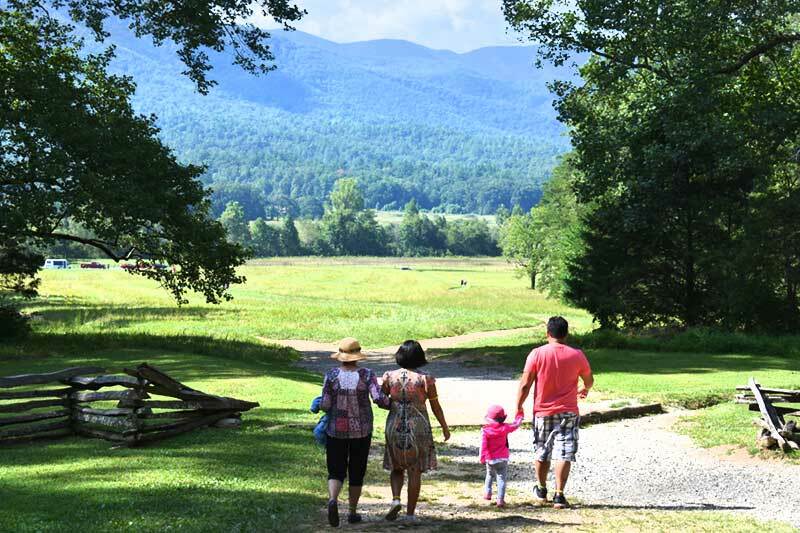 Tennessee Mountain Tours mission is to share the history and heritage of the Great Smoky Mountains with as many people as possible. Book your tour today and discover why our favorite place on Earth is about to become your favorite place as well! Seating is limited so it is recommended that you book your tour in advance especially on seasonal offerings as they do tend to fill up quickly. 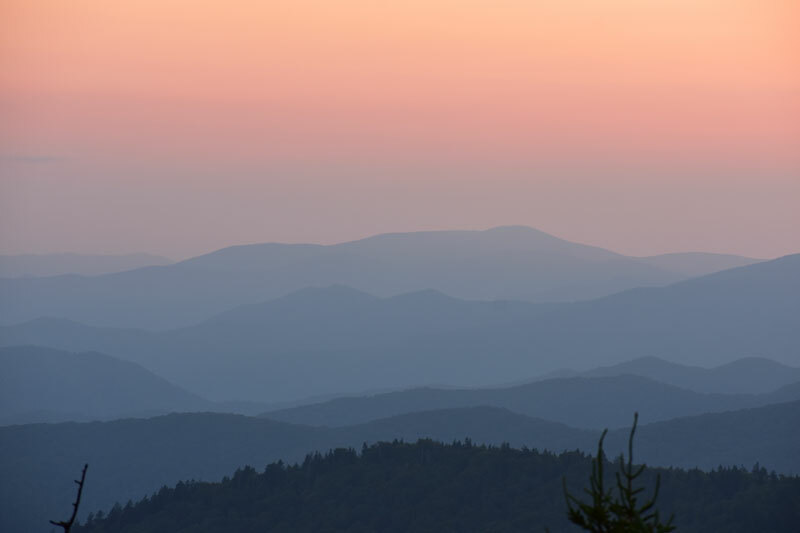 As always, safe travels and please enjoy your time with us here in the Great Smoky Mountains! You may rent one of our units for as little as 1 hour. Our scooters have a range of 12+ miles and our bikes are comfortable 7 speed cruisers (26″). Child size bikes are also available (20″). All rentals include a safety helmet which is required for the duration of the rental and a locking chain. On 3+ hour rentals of our electric scooters you get FREE trade-ins. That means during your rental period you can bring back your scooter fully dead and trade it for a fresh, fully charged unit at no extra cost. In order to keep pricing simple and easy to understand we are using a single “per hour” rate for all rentals. Call and ask about our family pricing if you would like to rent 4 or more units for 2+ hours.